Is it more difficult for Latinas to break through the glass ceiling? Hispanic Executive partners with Anna Maria Chávez to address that at its 2018 Leading Latinas event. The event is in conjunction with Hispanic Executive’s September/October Leading Latinas issue, which is guest edited by Chávez and features fifteen Latina executives from across industries. 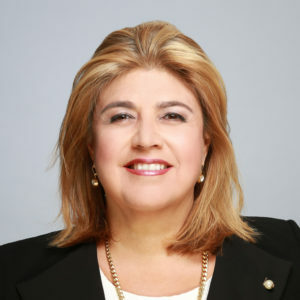 Chávez is the former CEO of the Girl Scouts of the USA and the current executive vice president and chief growth officer for the National Council on Aging. On September 19, she will lead a compelling panel discussion with Anne Alonzo of the American Egg Board, Indrani Franchini of Alexion Pharmaceuticals, and Virginia McGathey of McGathey Commodities Corp. on how empowered women empower women. 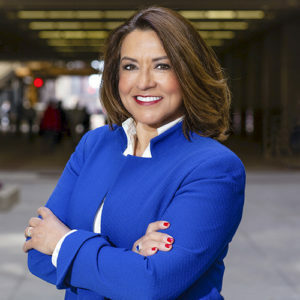 American Egg Board Alexion Pharmaceuticals McGathey Commodities Corp.
Anna Maria Chávez developed the leadership skills growing up in Eloy, Arizona, that would propel her into a career of public service. Her desire to transform the world through servant leadership led her to Yale University, before pursuing a juris doctorate at the University of Arizona. She held numerous posts in President Bill Clinton’s administration, and later returning to Arizona to serve then-governor Janet Napolitano. Her success led to her appointment as the CEO of Girl Scouts of the USA where she served from 2011-2016. 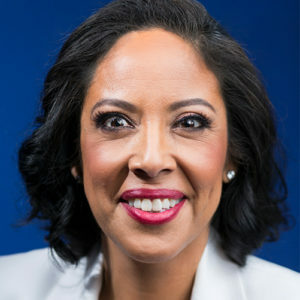 In 2016, Chávez was named as one of the World’s 50 Greatest Leaders by Fortune magazine, cited for her vision and creativity in working to revitalize the Girl Scout brand for a new century. 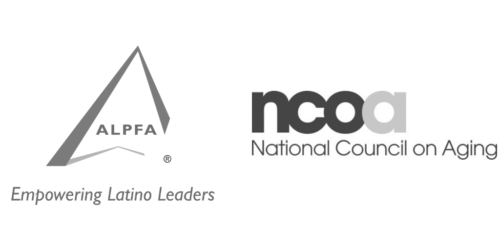 In April 2017, Chávez joined the National Council on Aging (NCOA), the nation’s oldest advocacy organization dedicated to helping Americans navigate the challenges of aging, as their chief strategy officer and senior vice president of external affairs. 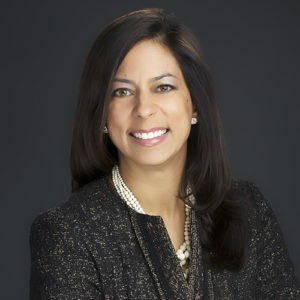 Less than a year later, Chávez was promoted to the leadership role of NCOA’s executive vice president and chief growth officer where she is responsible for the day-to-day operations of NCOA and leading the national team in advancing the organization’s mission to improve the health and economic security of 10 million older adults by 2020.